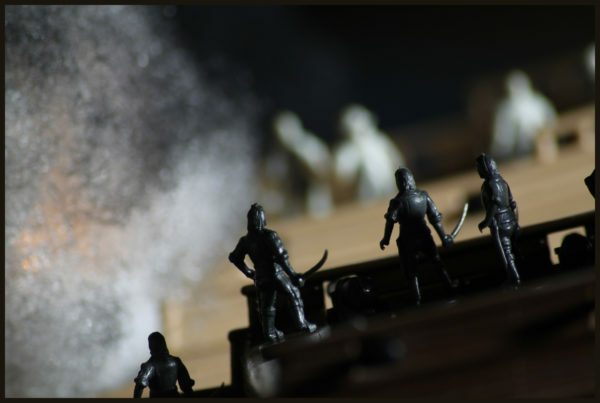 This old MB game from the 80s is a decadent monster of components with two large 15mm scale ships, tons of little minis and cannons, a board, dice, little ship miniatures, and cards. While the game mechanics are a bit dated, the play is still fun and was the first time I saw simultaneous movement selection made famous by Wings of War and X-wing. 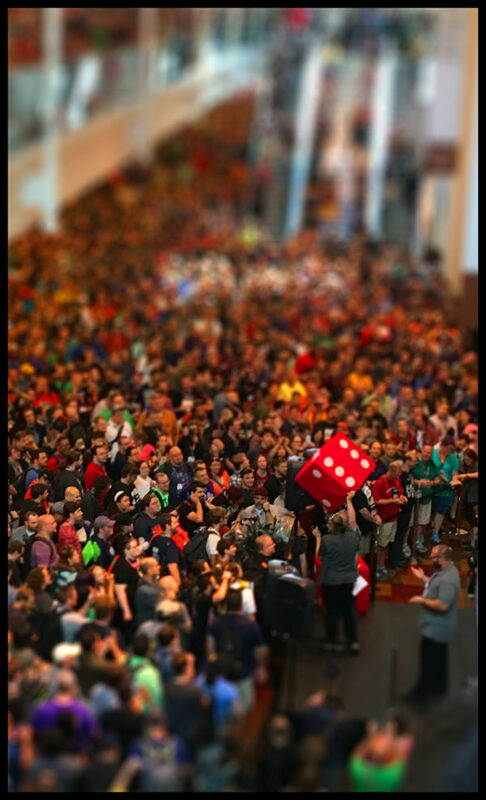 In other news, I have my Gen Con picture up in the Boardgamegeek “photo of the year.” You should check out the whole list in this link as there are some great photos in there. If you want to see some of the monthly contests, I have a photo in the December list as well. Lastly, I’m waiting for one final piece to complete my “Mortal Engines” custom Dropzone Commander model. Hopefully it’ll be here over the weekend and I can have it finished up for Monday. 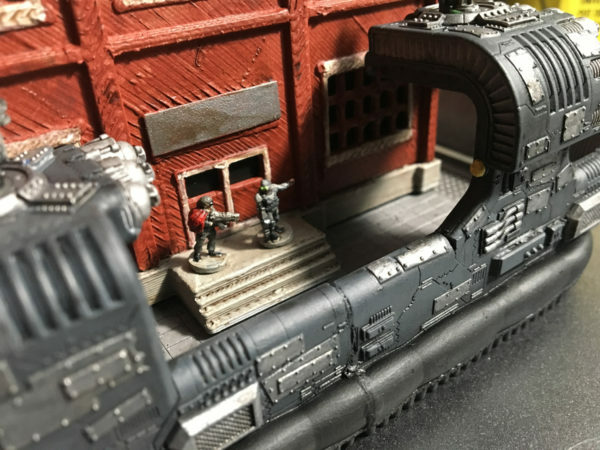 Until then, a little teaser.